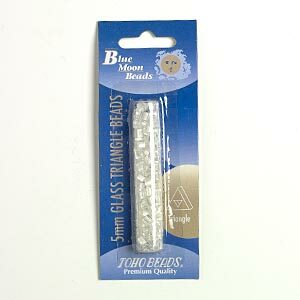 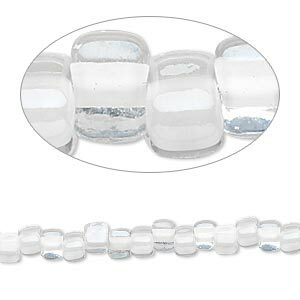 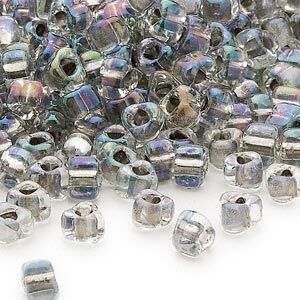 Seed bead, Blue Moon Beads® and TOHO BEADS®, glass, clear color-lined white, 5x5x5mm triangle. 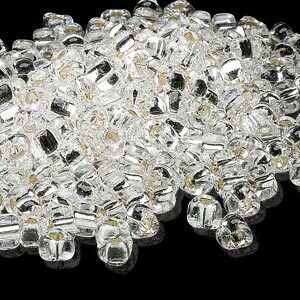 Sold per 13-gram pkg. 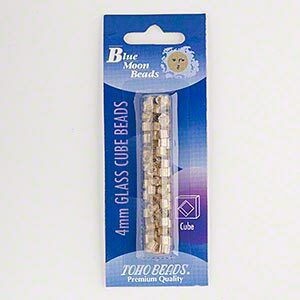 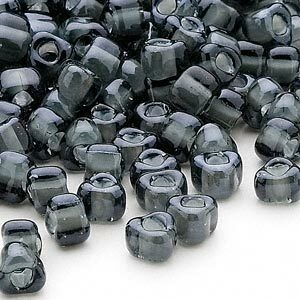 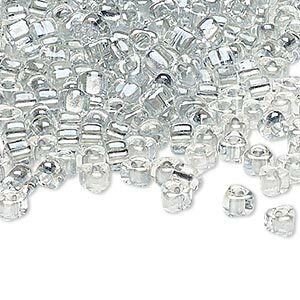 A 13-gram package can contain approximately 130 beads. 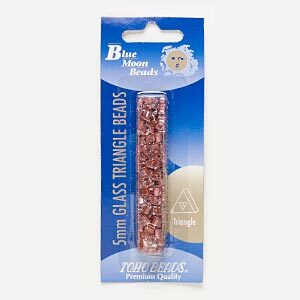 Seed bead, Blue Moon Beads® and TOHO BEADS®, glass, clear color-lined pink, 5mm triangle with triangle hole. 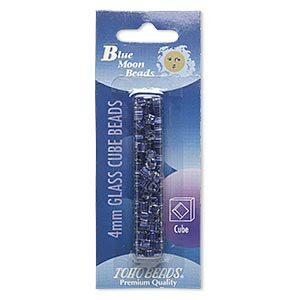 Sold per 13-gram pkg.